In September 2018, we’ve shown you a lot of cool stuff. Here we want to highlight the best and the most interesting decorating ideas among them. 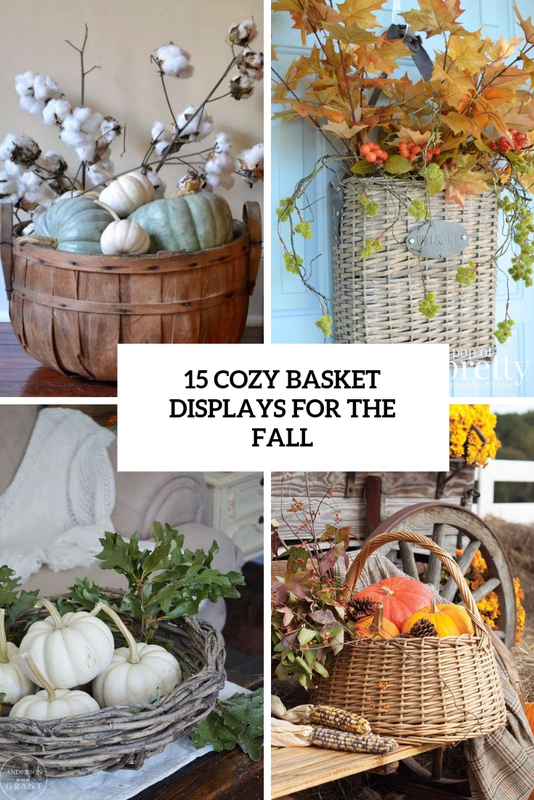 Baskets are ideal to create simple displays for fall. What to place into them to get a cool and chic look? Here are some examples to rock. 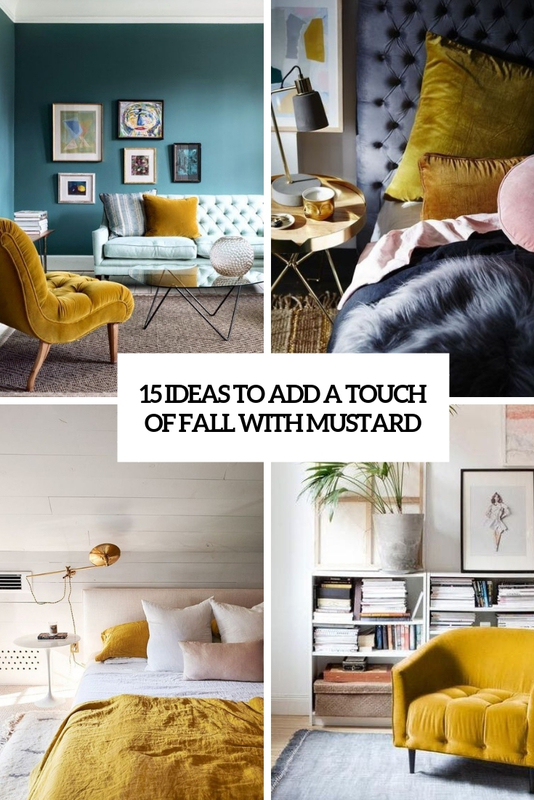 Mustard is rather a soft and cool fall color, which never goes out of style. Here are ideas to rock it in your interiors. 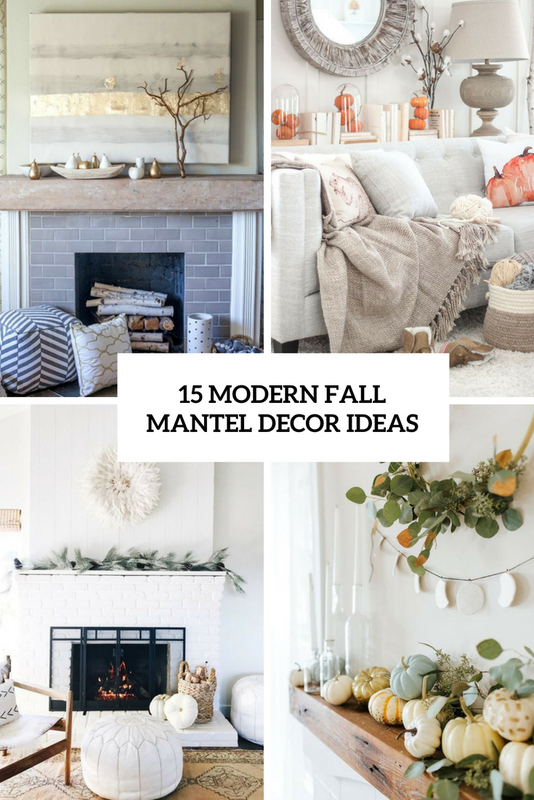 Welcome fall in your home decorating your mantel or faux mantel for it the coolest way possible. Here are some cool ideas. 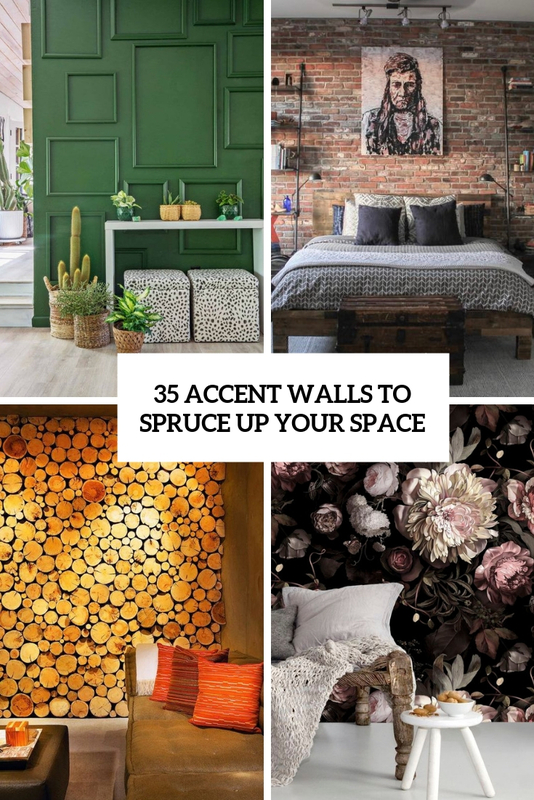 An accent wall is a bold decor element for any space and a great idea for spruce up any room easily. Here are ideas to rock such walls in different rooms. 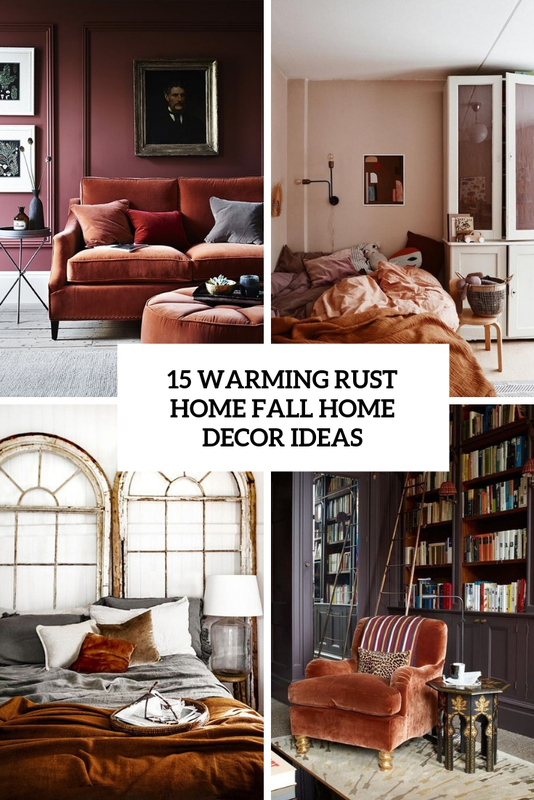 Rust is one of the most popular fall shades, it’s bold yet not too much, and is very warming up for any space – isn’t that what we need for fall? Here are great examples of that.